Thank you for visiting our website. 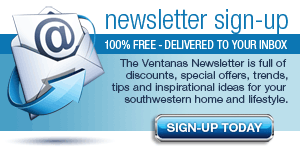 At Ventanas Magazine, your input is essential to our business. If you have any questions or comments regarding our publication or website, please fill out and submit the form below to contact us. You can also use this form to send questions or concerns regarding your magazine subscription, submit feedback on a particular article or suggest a story idea for an upcoming issue. If you wish to inquire about advertising in our magazine or website please visit our advertising section. You can get detailed information about our ad sizes, due dates and ad specs there. 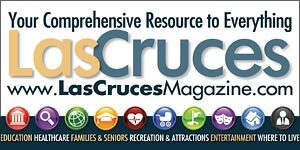 You can also submit a request for our current ad rates or view our online media kit. in whole or in part, on our website and/or our magazine.